Here is a White Elephant gift you can really “sink” your teeth into! 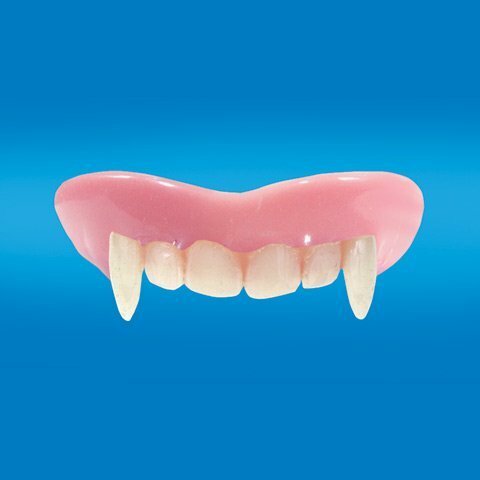 For those cold blooded lovers in your life – Vampire teeth will be the perfect gift. Now you can fulfill your “Twilight” dreams and become a lover of the night and everything cold. But with these teeth you will really heat up the fun in the gift swap. If red is your favorite color then Loftus BB-0024 Vampire Teeth are perfect! These teeth and other Sci Fi gifts are found in the market that we call: SciFi World.